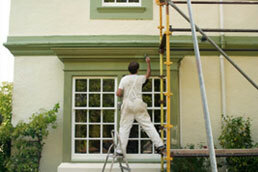 Post-painting calls a standard part of our service. 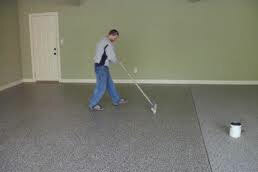 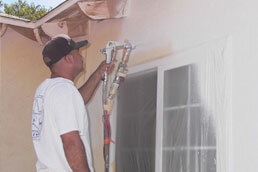 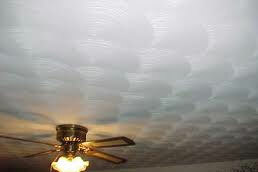 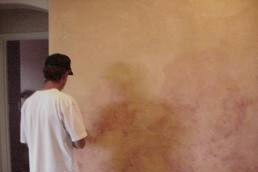 When it comes to your satisfaction with our work there are no compromises or excuses for Pro Painters LTD. 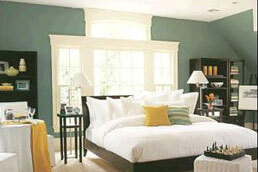 There is no higher priority for us than your satisfaction.